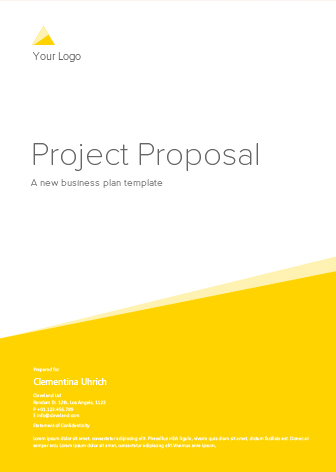 It’s easy to develop clear, concise and creative proposals instantly! Get the advantage of creating Proposals on Microsoft Word with Nibaal Word Plug-In. Nibaal Word Plug-In offers a variety of tools and features that make it easy for users to set up a document in MSWord. The Word Plug-In of Nibaal enables users to create, open and send proposals through MSWord. Users can also browse and insert new modules into the word document. Nibaal provides complete management of proposal templates. Create and save proposal templates in Word through Nibaal. The newly created proposal templates get automatically updated in the Nibaal Proposal Explorer. Fast creation of proposals is made easy with content library. Content library is a reserve of pre-built content modules that can be inserted and used in the new proposals. 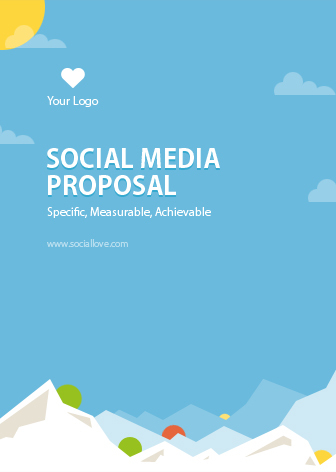 Nibaal helps you create proposals instantly. Browse from the already created proposals in the repository while creating a new proposal or save & upload an active document as proposal to repository for later use. Get the best help in building winning proposals with Nibaal Repository feature. Search for past proposals stored in the repository while developing new ones or easily save & upload useful current ones to the Repository. Repository feature allows users to save and upload any active document as Proposal to the Repository. These documents can then be worked upon later. Tag view gives the list of proposals under different tags while category view provides list of proposals stored under different categories. Users can efficiently search for proposals in a Repository using Smart Search. 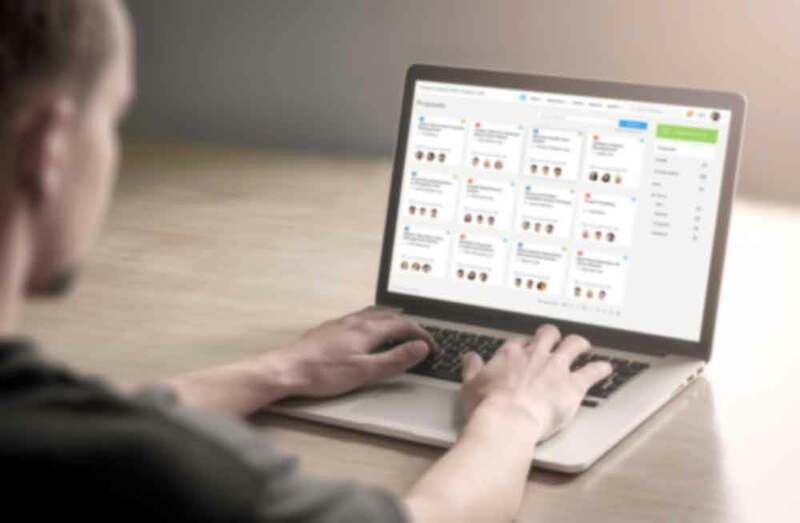 Smart Search involves filtering the proposals using Tags or Category. Nibaal offers you the option of personalized proposals that are instrumental in communicating the exclusive brand identity of organizations to prospective clients. 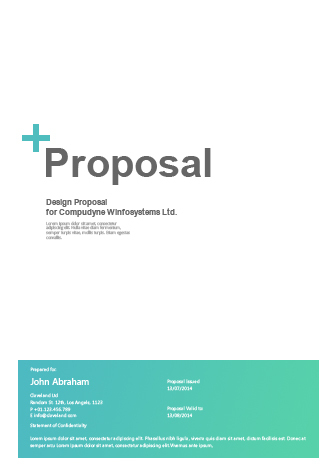 Build proposal templates that have the corporate logo, watermark, colors, fonts & font sizes that signify your company’s unique brand identity. Nibaal gives you the advantage of creating unlimited versions of an existing proposal. The version control feature enables users to make endless versions of the same proposal without one affecting the other. Nibaal enables multiple users to work on the same document. A single document can be worked upon by team members in different time zones or countries in a synchronized way. The changes made by one member can be tracked by the other member. Nibaal allows you to work in the offline internet mode. The changes made to the proposal will be updated to the web as soon as the internet connectivity is restored. Nibaal offers online synchronization of proposals which means when the proposal is created using Word Plug-In, it simultaneously gets updated in the internet. With Multi-User Proposal Sharing feature of Nibaal, the proposal can be shared among different users at the same time. Effortless creation of proposals is made possible with Nibaal’s RTE. The advanced editor has features like Table of Content Generator, Format Painter, Merge Table & Insert Module, besides the standard features of font style, size & color, hyperlink, insert table, image etc. All these features make creation of proposals with Nibaal, simple. Nibaal offers you customizable proposal templates that can enhance the attractiveness of your proposal. Get proposal templates that suit your varied needs with Nibaal. This template works well for anyone who is in the web design field. It can be customized for services, subscriptions and other details. This is a generic marketing proposal sample suitably created for sales teams in small marketing agencies. This easy-to-use, detailed template helps you create a thorough business plan, including financial charts and examples. © 2019, nibaal. All Rights Reserved. Increase your winning rate by 50%! Email* Please enter your email Valid email in the form of [email protected] is required. Email already taken.